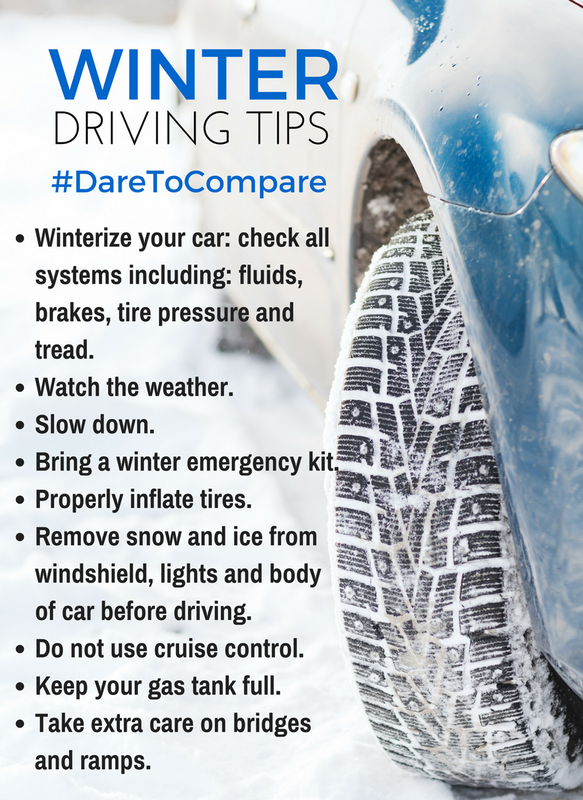 The Rules of the Road are a must to ensure the safety of drivers on our highways while traveling, and the state ensures that those that drive a motor vehicle are educated about these rules by mandating a testing and licensing process in order to drive a vehicle. Those that operate a boat should also understand that there are certain rules of the road that need to be followed for safe navigation on our lakes. 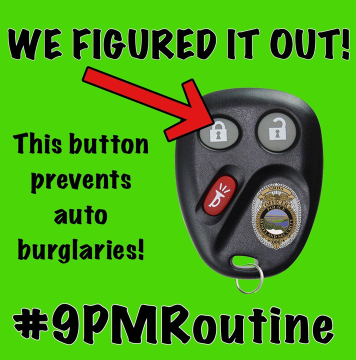 But, because the state does not mandate any formal training to operate a boat, most people do not take the time to become educated on the proper way to operate a vessel. As marine enforcement officers, we see this on display time and time again as we stop boaters for basic navigation violations, and the typical reply we hear is “I didn’t know”. Well, this can be a costly mistake as you sign a citation for an offense on the water, and it is of little comfort to a grieving family when these boating violations result in the injury or death of another person. The fact is, a boat is a motorized vehicle and requires a certain amount of knowledge and training to safely operate. For this reason, we highly encourage everyone that operates a boat on the lakes in Oklahoma to take the time to attend a Boater Safety Course. All it takes is a day of your time to reduce your risk of making a costly mistake on the water. 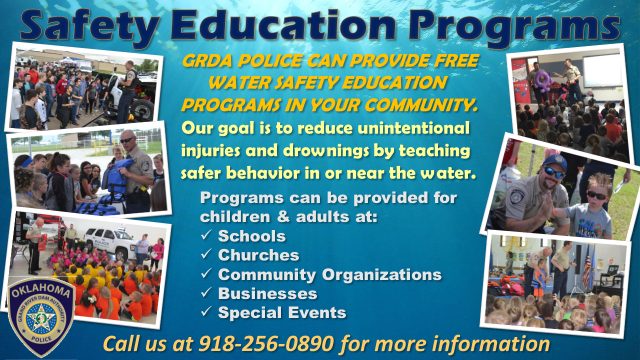 The GRDA Police Department will once again offer the FREE Boater Safety Courses this year. If you are a new boat driver, you should certainly take the time to attend this course so you will know how to keep your loved ones safe while enjoying your time on the water. Even if you have driven a boat for years, there is always information you can learn by attending a boating training class. 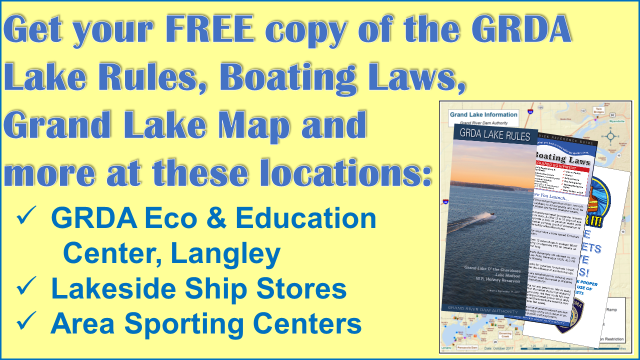 Our course is taught by seasoned lake police officers that know boating laws and navigation regulations, and can provide a large amount of information about navigating on GRDA lakes in an interactive atmosphere. Do you know what the speed limit is in a No Wake zone? Do you know who is required to wear a life jacket and when on your boat, or how to properly select a life jacket? Do you know who has the right-of-way on the water? How old do you have to be to drive a boat, and what are you required by law to have? 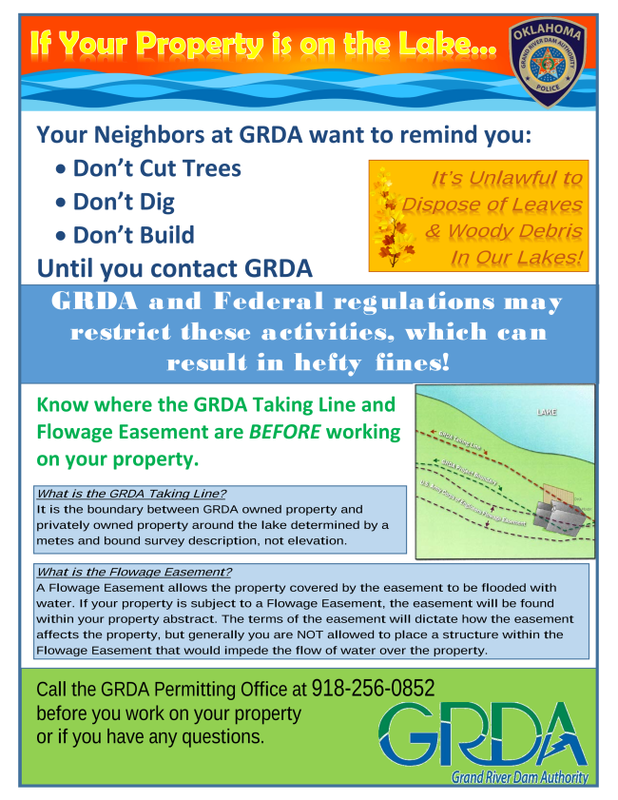 Do you know what boating regulations are specific to GRDA lakes? This and much, much more is some of the information you can learn by attending the Boater Safety Class. 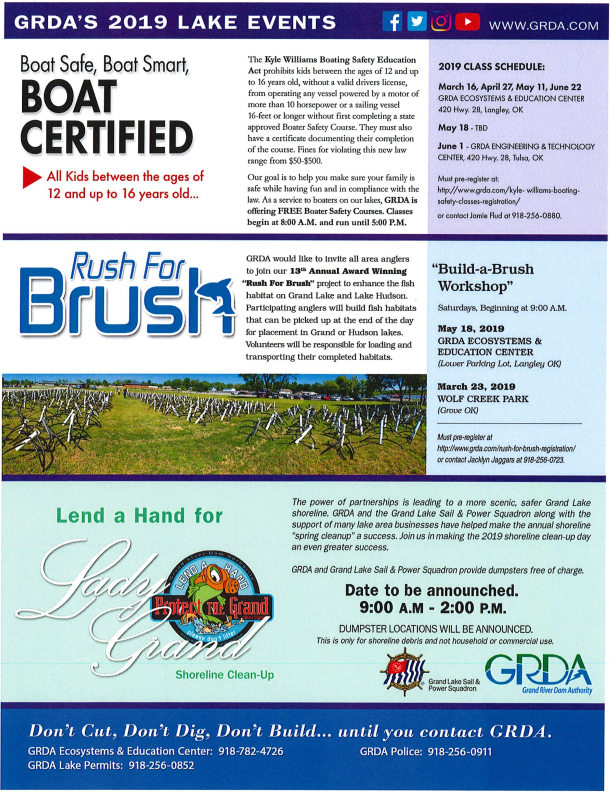 The GRDA Police Department Kyle Williams Boater Safety Course is a state approved course that will certify you and your family members that are 12 years of age or older on how to safely operate a vessel on the lakes. 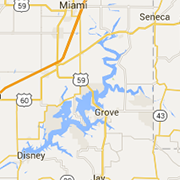 This certification is recognized on any Oklahoma lake or in any reciprocating state. If you are a parent or grandparent that wants your kids to be able to drive a Personal Water Craft, then this is the course for them to attend. State law allows for kids that are 12 to 16 years of age to drive a boat or PWC, but only after successfully completing this course. The numbers don’t lie; only 14 percent of deaths occur on boats where the operator had received boating safety instruction. 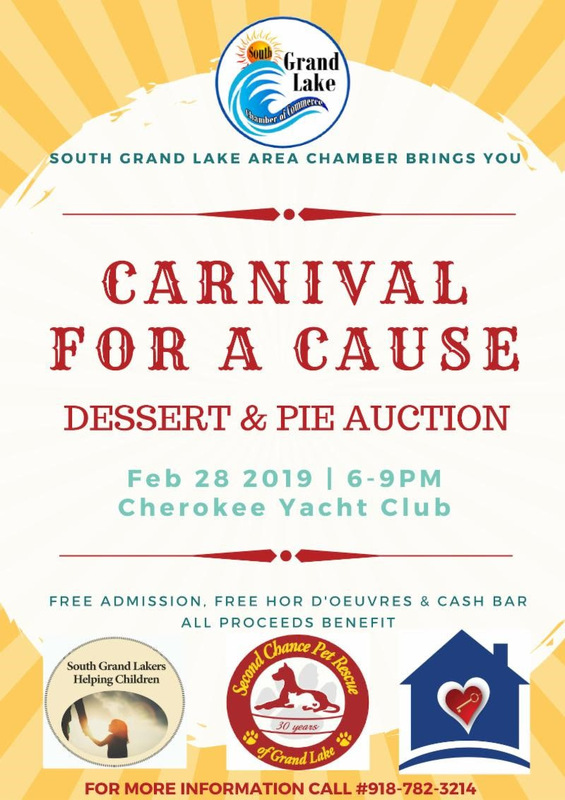 Knowing how to keep your family safe while on the water is the primary benefit of attending this course, but it is also a fun, informative, free activity that all members of your family can attend to get them excited and ready for the boating season. An added benefit for boat owners is that many insurance companies will give you a rate reduction on your boat insurance for attending this course! 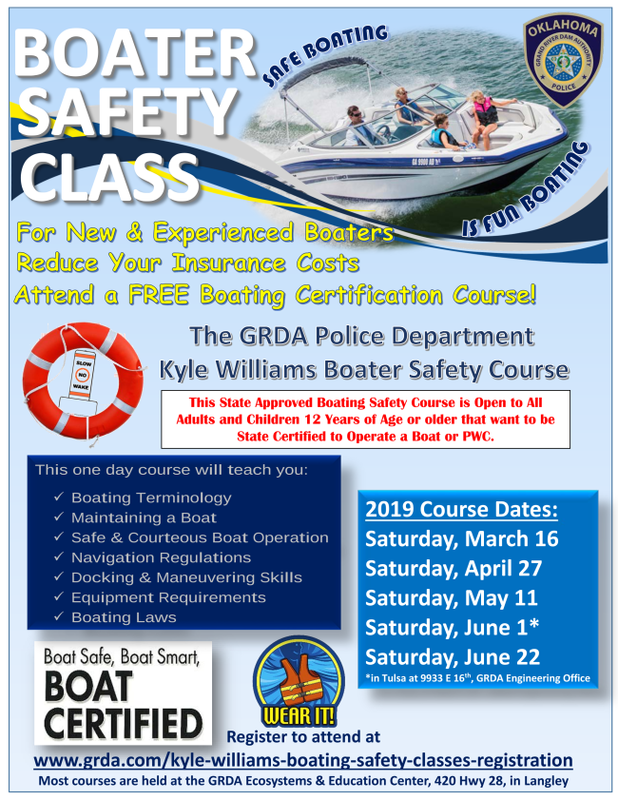 Sign up now for you and your family to attend the Boater Safety Course by going to our website at www.grda.com/kyle-williams-boating-safety-classes-registration. Opening night for the Tulsa Boat, Sport and Travel Show at the Expo Square last night was terrific for everyone who attended. 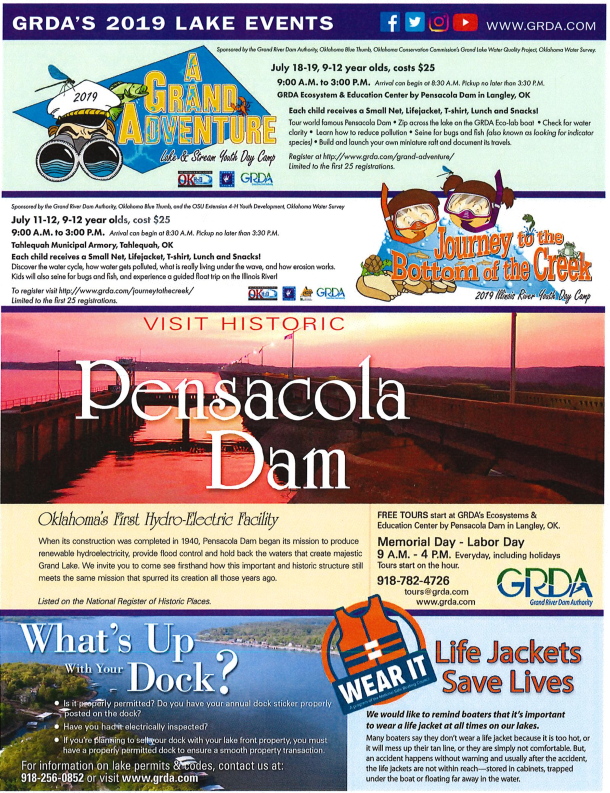 GRDA Police will be there through Sunday, so come by and visit with our staff and police officers, get the latest information about what is happening at Grand Lake, Lake Hudson and the Illinois River, and make sure you and your family participate in the Life Jacket Challenge! Our booth is located on the upper level, south side near the concession stand. Hypothermia can set in if a person is exposed to water less than 70 degrees for too long. The body cools 25 times faster in cold water than in cold air. Many have heard and most have seen the regular helicopter flights over the lakes that GRDA makes. The Bell Long Ranger aircraft owned by GRDA has as many uses as there are jobs performed across our agency. The vast geographical area of coverage for the GRDA Team, as well as the wide variety of jobs performed by our team members keeps our agency pilot Brian Lambert (cover photo) busy with a number of duties in the lakes region and beyond. The Shoreline Management Division makes monthly flights over the lakes to monitor construction around the lakes. We are obligated to monitor for encroachment violations or unauthorized building on GRDA properties to ensure we remain in compliance with federal regulations. Officers also watch for other violations such as unauthorized vegetation removal and unlawful dumping to keep our waters clean and safe. The GRDA Police use these same monthly flights to check the navigation aids on the lakes. With over 700 buoys and lighthouses on Grand Lake alone, the monthly flights give us a good opportunity to check navigation buoys and light houses to ensure they are all present and in working condition, to spot floating buoys or those grounded on the shorelines. We also use these flights to look for dangerous debris and navigation hazards on our waters that need our attention. Officials also look for ecological problems such as fuel spills and biological outbreaks. In fact, the last outbreak we had of blue-green algae on our lakes was first identified during a monthly lake flight. 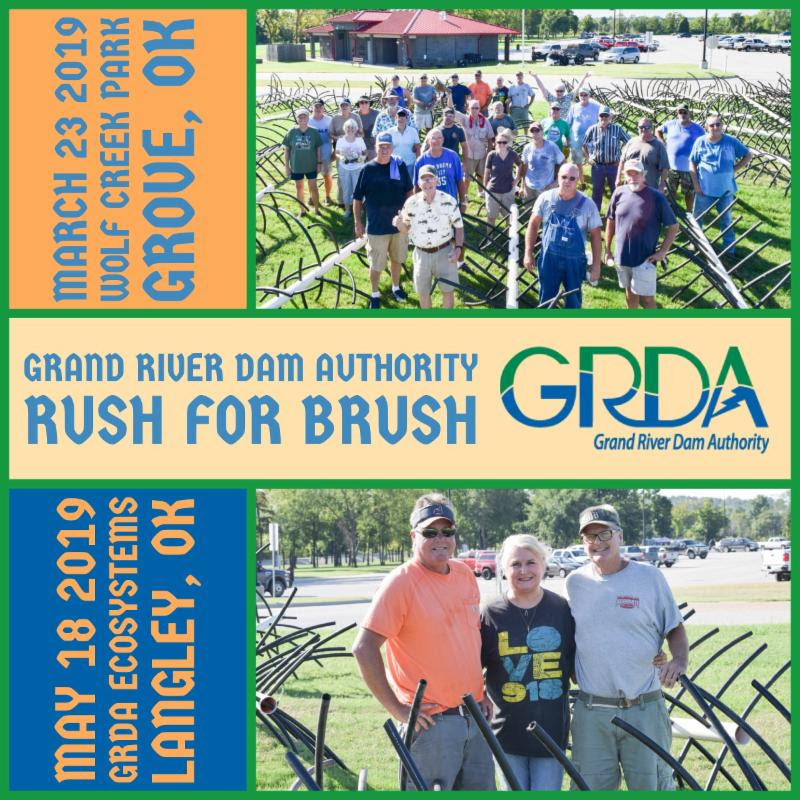 The GRDA Police also use the helicopter as our “eyes in the sky” during special events and those busy holidays and weekends on the lakes and the Illinois River during the boating and floating season. These flights also give us the opportunity to get counts of the number of vessels on the lakes at any given time during the year. 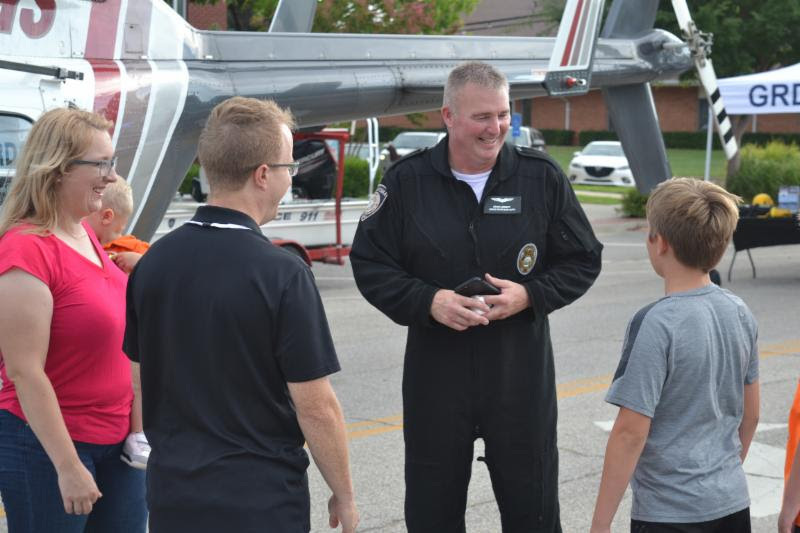 Police also use the aircraft for aerial searches for lost or wanted subjects, or at the request of the many law enforcement agencies in the region. The Ecological division of GRDA will use the aircraft to monitor wildlife on the lakes, including getting counts of bald eagles during the height of their stay on our lakes. With over 1,200 miles of electrical transmissions lines across our state, personnel with our Transmissions division use the aircraft on a regular basis to inspect our transmission lines to ensure there is no loss of integrity in our system. Most capsizes occur from improper loading with too much weight or improper weight distribution. Next to capsizing, falling overboard is the second leading cause of fatal boating accidents. Fishing or hunting during the winter months from small boats can increase the danger because of the heavier clothing and restricted maneuverability should one fall overboard. 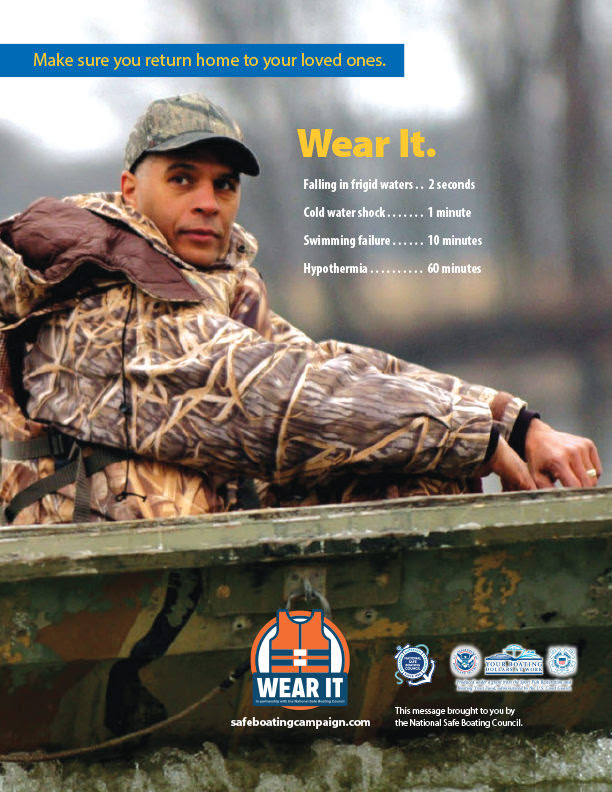 Life jackets are essential to survive a cold-water immersion. Remember the cardinal rule for capsizing, “Stay with the boat, don’t swim for shore”. An overturned boat is easier to be seen than a swimmer. The sudden immersion in cold water can cause a gasp reflex with inhalation of water and the potential of drowning. Just being in the cold water can cause rapid uncontrolled breathing, cardiac arrest and other life-threatening situations such as hypothermia. Interested in becoming more confident in your boating skills? Boat Smart from the start and take a course from America’s Boating Club, the United States Power Squadrons. 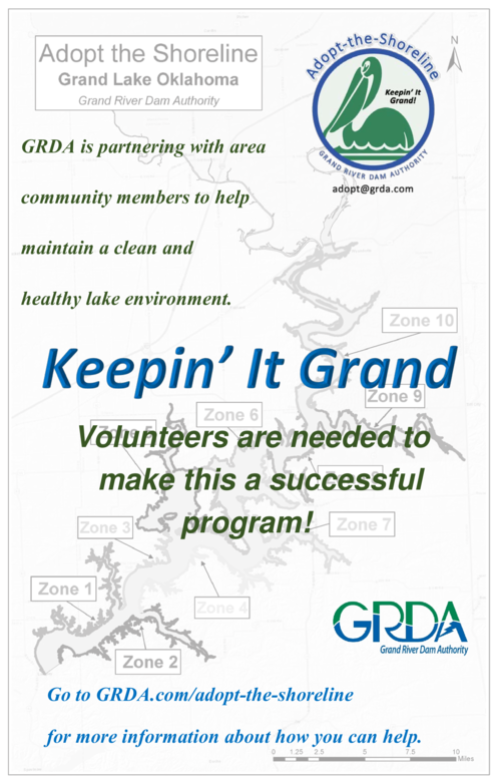 For local information visit our website at: usps.org/grandlake or on Face Book at GLPS. The boating laws of Oklahoma are enforced by the Oklahoma Highway Patrol Marine Enforcement Section troopers; U.S. Coast Guard officers; and any other authorized law enforcement officers including the GRDA Police. Officers have the legal authority to stop and board your vessel in order to check that you are complying with state and federal laws.